Cost: We visited Tamarind of Mayfair to try their new ‘Taste of Tamarind’ menu, available every day until 9:30pm. It’s a six-course set menu, priced at £65 per person, or £115 with a pairing that includes some exceptional wines. The restaurant has several other menus. The lunch set-menu is £21.50 for two courses, and £24.50 for three. Sunday Lunch is £32 per person, and a pre- or post- theatre 3-course menu is £35. The à la carte menu is pricier but not excessively so, though there are decadent options, such as a Lobster Masala (£39.50) and Tiger Prawn Kebabs (£34.50) available. About: This year marks the twentieth anniversary of Tamarind of Mayfair’s opening on Queen Street. It was the first fine-dining Indian restaurant anywhere in the world to win a Michelin star, and it’s now the flagship for an international group with venues from Kensington to California. Situated on a quiet Mayfair street, there’s no doubt that this restaurant is still the jewel in the group’s crown. The gold-pillared underground dining room feels as though it’s in a great ocean liner. 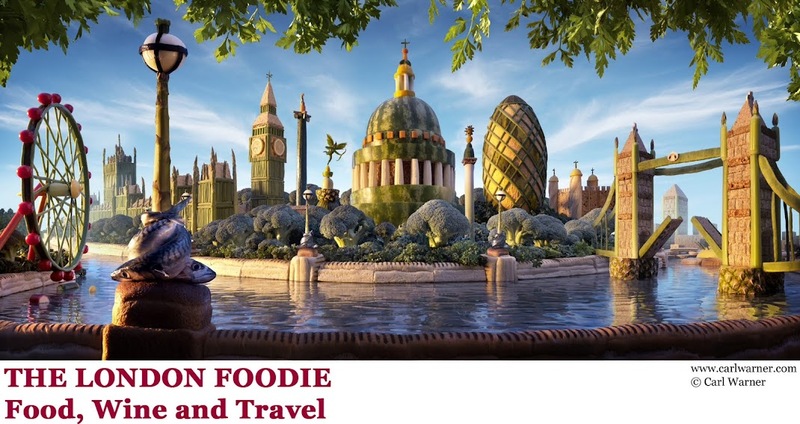 It is an elegant restaurant overlooking a busy open plan kitchen offering impeccable service and great food. What We Ate: Our meal began with a delicious Channa Chaat - spiced potato and chickpeas - served in a patty that had the shape and depth of colour of steak tartare, and just as indulgent. This was delicious - the chickpeas were soft, served with crispy fried gram flour for bite and a thick tamarind and sweetened yoghurt sauce for acidity and freshness. To follow we had the grilled scallop served with smoked peppers and spiced tomato chutney, which was not as successful (although any dish following that marvellous Channa Chaat would be at a disadvantage). The scallop flesh was soft, and the chutney well-spiced, but the tomato flavour was overwhelming in our opinion - the dish lacked the complexity and freshness of the Channa Chaat. Tandoor-grilled baby chicken breast was better, with charcoal-smoked crispy skin and butter-soft flesh, served with fenugreek leaves wrapped in vermicelli and a spiced tomato purêe. Up to this point the portions had been small, and a rich but tiny tamarind and date sorbet did little to assuage our hunger. The fourth course was however more substantial, and very well made - lamb chops served with spiced spinach, a creamy makhni daal, pulao rice and naan bread. The daal was dark and creamy, the spinach rich but light and the lamb chop was an excellent choice of meat. For dessert, we had carrot fudge served with white raisins and melon seeds. This was soft and buttery, and served with a rich, nutty pistachio kulfi. Tamarind clearly pays as much attention to its desserts as it does its savouries, and even the petit fours - salted caramel truffles and mint leaves coated in white chocolate, could have been a dessert in their own right. They were delicious. 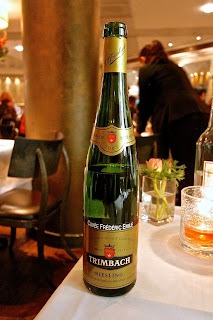 What We Drank: With the sublime Channa Chaat was paired with an equally vibrant wine - a Riesling Trimbach 2007, from Cuvée Frederic Emile in Alsace, with apricot flavours and plenty of minerality, this was more than a match for the rich tamarind sauce. 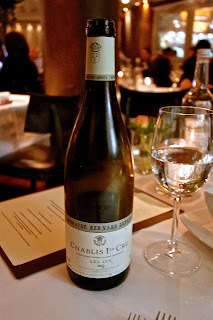 With the scallop came a delicious Chablis Premier Cru Les Lys 2013, with fine citrus fruit and melon notes. With the tandoori chicken came a chardonnay from Italy, the Cevaro della Sala 2012, with exotic tropical fruit flavours to match the weight of the dish. 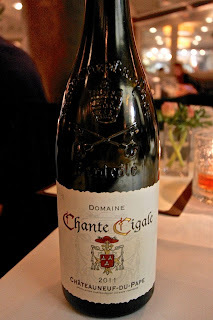 To accompany the lamb, we had a glass of Dom Chante Cigale 2011 from Chateauneuf-du-Pape. Another respected vineyard on a flight of strong European wines, this complex wine made of several varietals had soft tannins, berry fruit flavours and great length. 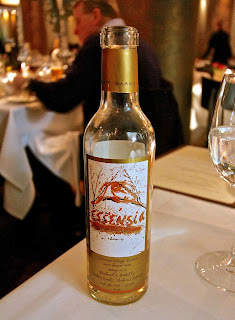 Our dessert wine was an Andrew Quady Orange Blossom Muscat from California – sweet enough not to be overwhelmed by the dessert but with enough acidity to give it some grip. 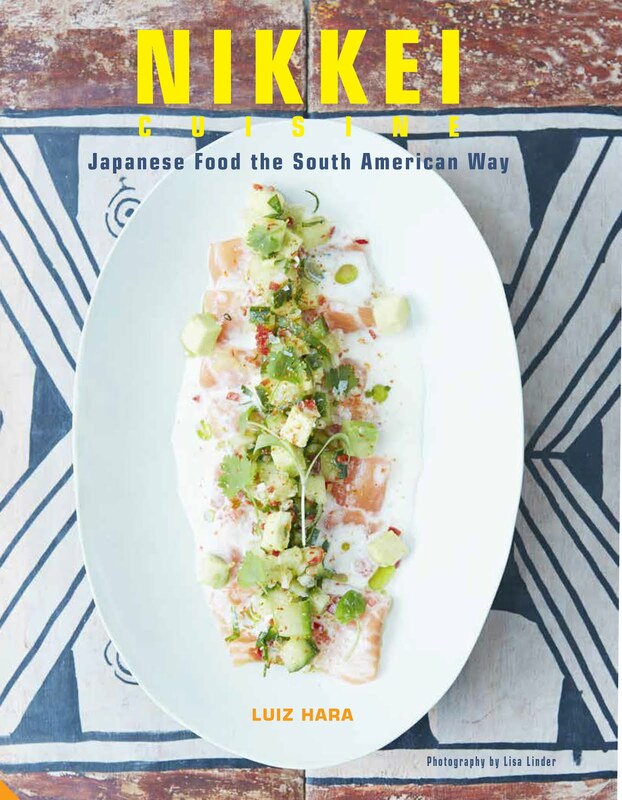 Likes: The tasting menu is well balanced and varied in character. The Channa Chaat warrants a visit to Tamarind of Mayfair on its own right. It can be hard to partner Indian food with wine, but Tamarind’s sommelier has chosen some excellent wines that are also a reason to visit in themselves. Dislikes: The scallop dish was the weakest link in our opinion, and besides I could have done with a little more carb in the first three smaller starters. Verdict: With vibrant and well-balanced flavours, Tamarind’s tasting menu is an excellent option for those wanting to experience Michelin-starred Indian cooking in the heart of London's Mayfair. Highly recommended.